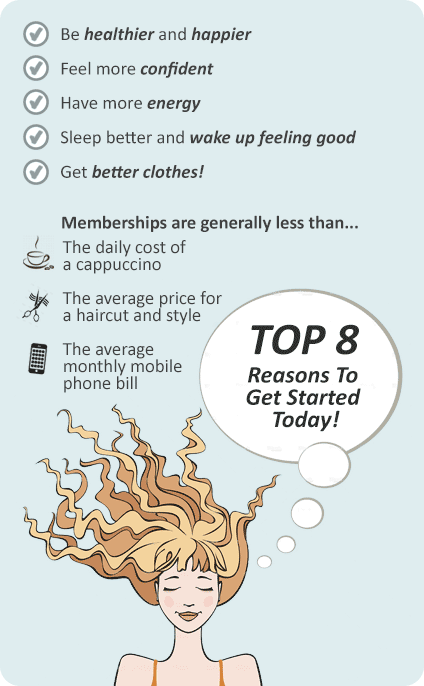 Why Ontic Health & Fitness Wellington Point? 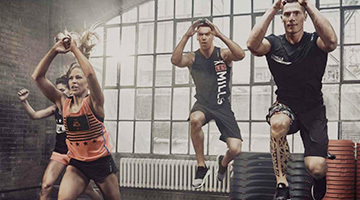 At Ontic Fitness Wellington Point gym you can change your life, fitness and mental attitude. If you are looking to improve your sports performance, lose weight, be fitter, feel better about yourself, be healthier or need help with rehabilitation our Wellington Point gym is where it’s all about you. Come and see our 24 hour Wellington Point gym for yourself at Ontic Health & Fitness - where it's all about you. 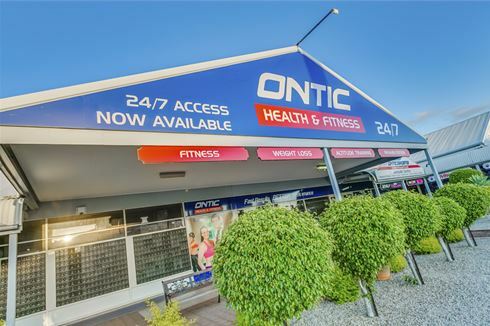 Ontic Health & Fitness Wellington Point is a 24 hour gym which is the place to be if you are looking to improve your sports performance, lose weight, be fitter, feel better about yourself, be healthier or need help with rehabilitation. Our Wellington Point gym is where it’s all about you. Our Fitness services include, 24 hour Wellington Point gym access, state of the art gym and cardio, a wide selection of group fitness classes including Wellington Point Yoga and Pilates, Les Mills, circuit and more, Wellington Point personal training, Revolutionary altitude Training room and so much more. See below and take a visual tour through the fantastic Wellington Point gym facilities. Ontic Health & Fitness is where it's all about you. Come and see for yourself. Welcome to Ontic Health & Fitness Wellington Point 24 hour gym. Enjoy classes inc. Wellington Point Yoga and Pilates. Our Wellington Point gym provides a full range of equipment and services. High energy combat classes inc. Fight 2 Fit and Kata Box. Increase performance, oxygen utilization, power and speed output and more. Tune into your favorite shows while you train. Our Wellington Point gym includes high tech cardio from Technogym and Lifefitness. Our state of the art Wellington Point Altitude training room. Reach new heights with Wellington Point Altitude training. Altitude training is for everyone inc. athletes, weight loss, rehabilitation and more. We stock a great range of supplements for your health & fitness. Our Wellington Point gym is open 24 hours a day. The Ontic Health & Fitness Wellington Point gym offers members the best fitness experience at great value for money, something members love. At our 24 hour Wellington Point gym we have no joining fees and flexible memberships with no lock in contracts. All Wellington Point gym memberships include initial consultation, group training classes & full use of the general gym area.